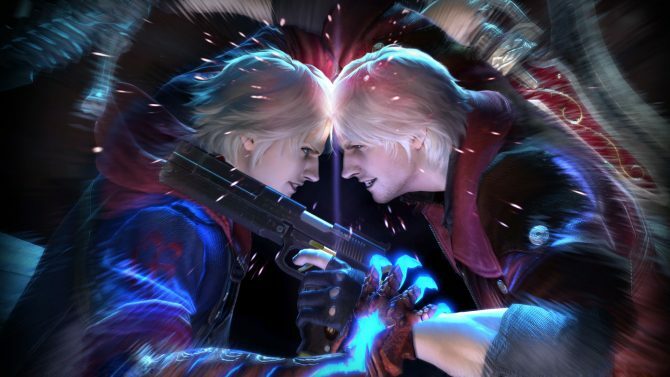 If you want to see more of the upcoming Devil May Cry 4: Special Edition, Capcom provided a new video today showcasing Dante. 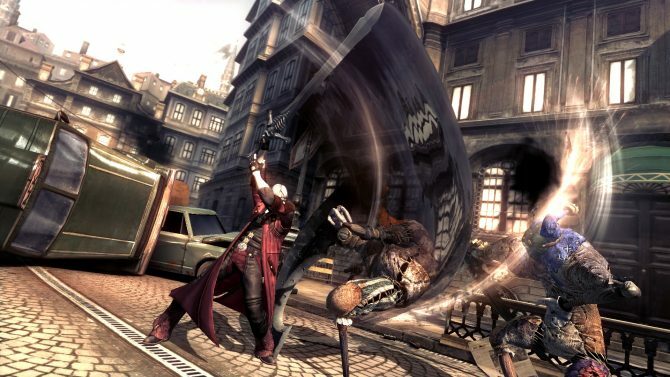 The video gives a rather through introduction on Dante’s spiffy combat style, and does so in lovely 1080p, and 60 frames per second. 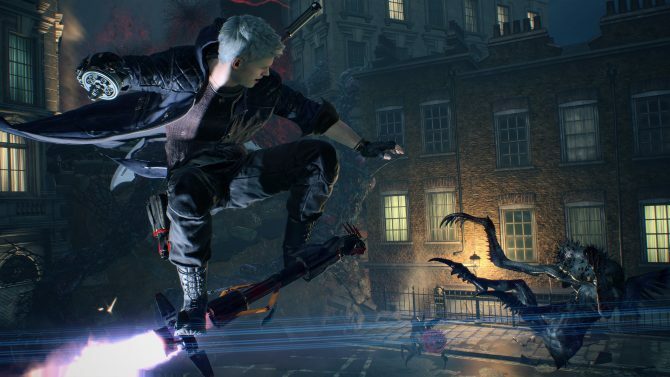 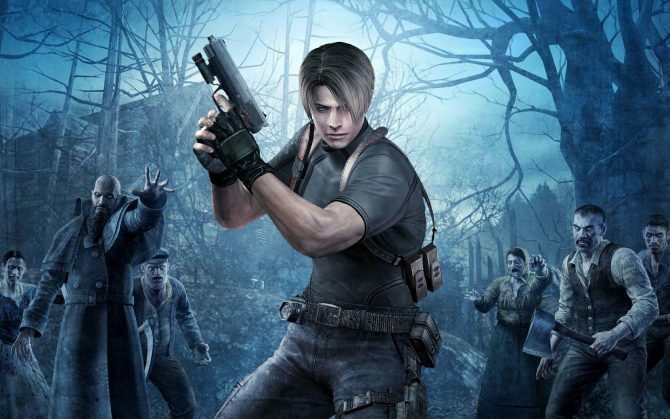 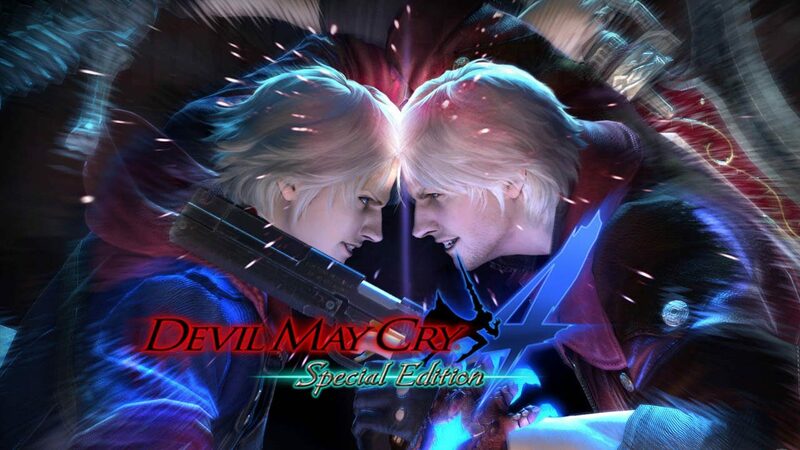 Devil May Cry 4: Special Edition will launch in the west on June 23rd for PS4, Xbox One and PC.